Master Sommelier Dustin Wilson & Sommelier Thomas Pastuszak are among the most highly respected & regarded people in the wine world today. Dustin & Thomas are award winning Somms with a deep background in wine & service at the best restaurants in the country…think Eleven Madison Park, The Nomad, RN74, Colicchio & Sons, Frasca & more. Both Dustin & Thomas make their own wines & Dustin is Proprietor of Verve Wine in Tribeca (you may know him from the movie “Somm”) and Thomas is the Wine Dir. at The Nomad in NYC. 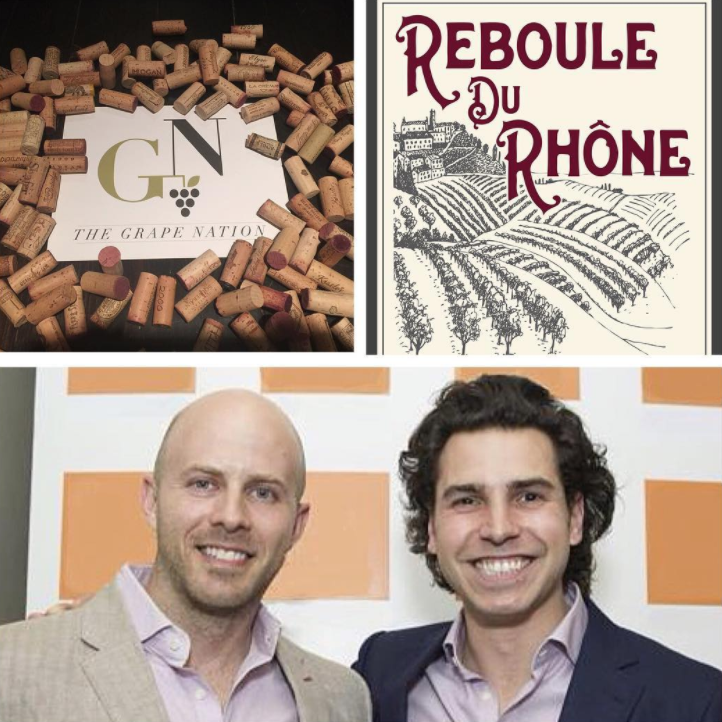 They have created a festival & celebration to the wines of the Northern Rhone Valley called The Reboule Du Rhone, benefitting No Kid Hungry. Episode 50 | Peter Hellman, Author, "In Vino Duplicitas The Rise and Fall of a Wine Forger Extraordinaire"